The temperatures are dropping, the leaves are changing and the screams are starting – all signs that “Haunt Season” is happening once again. 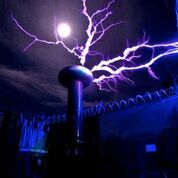 The Haunted Attraction Association (HAA) has announced that hundreds of fright specialists from coast to coast have opened their doors of doom to offer thrills and chills to visitors now through the end of October. In advance of National Haunted House Day on October 14, here is a sampling of haunted attractions in southern states of the U.S. 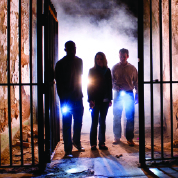 Dark Hour Haunted House provides over 30,000 feet of terror to be explored by willing guests. The attraction includes three themed areas: Dominion of the Dead, Coven Manor, and Voodoo Vengeance, all of which have sets worthy of a Broadway production. Professional actors and strategic use of technology all combine to create a genuine theatrical experience in terror. Entering its sixth year of fear, Nashville Nightmare has brought together the top talent in the area to enter a new level of terror. 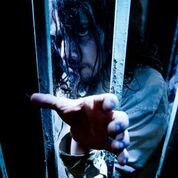 New for 2016, the attraction is introducing Night Terrors Haunted House, an industrial horror complex, where Necro-Toxins are pumped into visitors’ systems as they travel through dark tunnels and sewers while encountering nightmarish creates. The 13th Gate offers 13 distinct nightmarish realms where a visitor’s worst fears will come true. 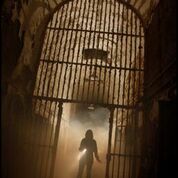 The attraction features a real snake-infested Louisiana Swamp, nightly voodoo shows, claustrophobic cellars, hidden subterranean passages and a prehistoric ice cave and much more, all seamlessly woven together to create one haunting experience. From crawling through a crematory oven and an old hearse to being lost in dark underground tunnels, this 40,000 square foot haunted house is not recommended for the faint of heart.